The irony about giving it all up to God is that we give up on ourselves to fix what we cannot fix and hand it all over to God. 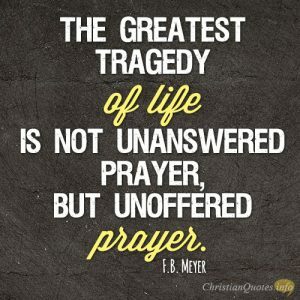 When we give it all up to God, we are giving Him the responsibility to work a miracle in our lives or the lives of others if that’s what we’re praying for. Of course, we have no miraculous powers in ourselves. Only God does, so why not trust the hands that can do all things and stop trusting in human hands that are frail, feeble, and are miry clay. 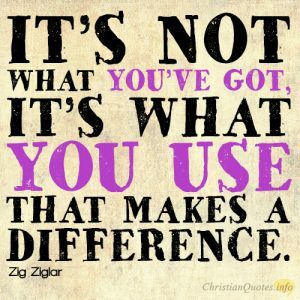 Give it up and let it go so that God can work in a will that’s surrendered to Him. 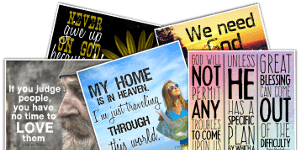 The Apostle Paul was quick to give the credit and all the glory to the One Who deserved it by writing “thanks be to God, who gives us the victory through our Lord Jesus Christ” (1st Cor 15:57) and so “in all these things we are more than conquerors through him who loved us” (Rom 8:37). It’s obviously not in us that we’re more than conquerors. In us, there is only defeat but in God alone is victory possible. Jeremiah the Prophet warned Judah, “But if you do not surrender to the officials of the king of Babylon, then this city shall be given into the hand of the Chaldeans, and they shall burn it with fire, and you shall not escape from their hand” (Jer 38:18) but they didn’t listen to Jeremiah. 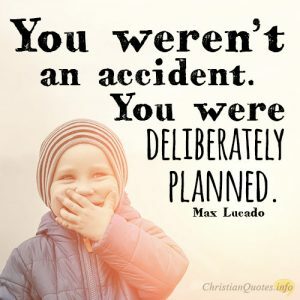 In fact, they put him in a deep well and left them there to die, but God rescued Jeremiah, but didn’t rescue Judah when the time came and they fell and fell hard. If only they had listened to Jeremiah and surrendered. We have the same choice. 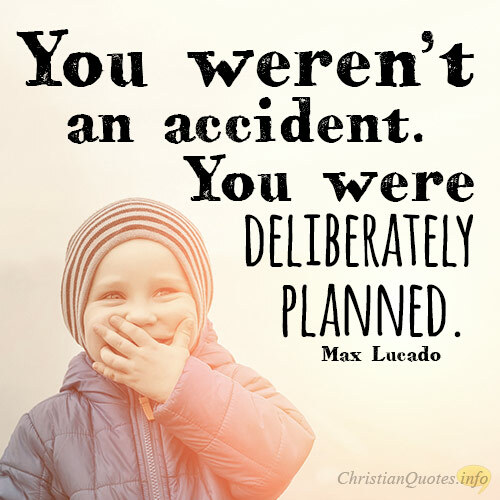 Choose to surrender to God to enable victory by God. Thankfully, God has chosen the weak of the world and those who are despised (1st Cor 1:27). To be honest, if I look in the mirror, and I was trying to think what God would do with me, I wouldn’t have chosen me. I would have been the last one on earth that I would have chosen to be saved but that’s the point! 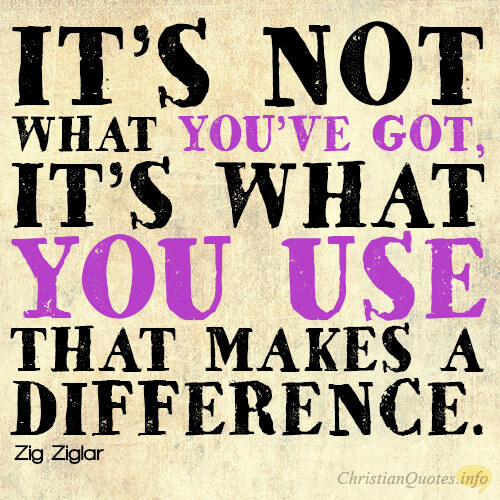 That’s why God’s grace is so amazing. 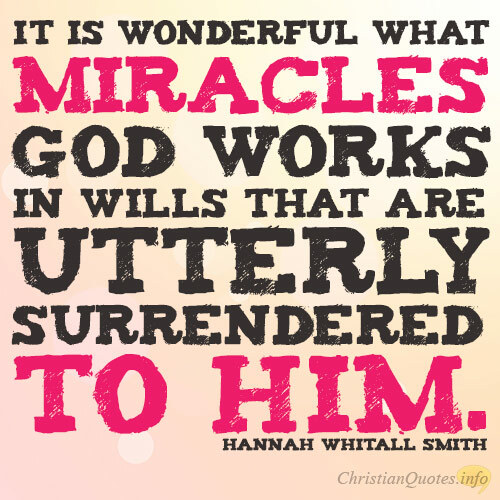 Hannah Whitall Smith is so right by saying that it’s truly wonderful what miracles God works in wills that are utterly surrendered to Him. For those that don’t surrender, I wish you the best because they’re going to need it. I found out the hard way that the battle doesn’t belong to the swift or strong, but to God and that we can have victory only through Jesus Christ but we must first surrender our will over to God’s will in order to have victory.